In 1876, Theodore Presser and 62 of his colleagues founded the Music Teachers National Association with the purpose of advancing the value of music study and music-making to society while supporting the careers and professionalism of teachers of music. Today, MTNA has cemented its role as an organization essential not only to the professional and individual well-being of music-teaching professionals, but also a vital partner in their growth and development. It provides both a collective voice for teachers worldwide and a powerful alliance with a highly prestigious and influential group. 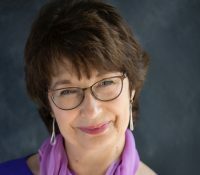 With nearly 22,000 members in 50 states, MTNA is the preeminent source for music teacher support, where members embody like-minded values and commitment to their students, colleagues and society as a whole, while reaping the rewards of collaboration, continuity and connection throughout the lifetime of their careers. Many of the School of Music’s graduate students are in one of the four piano pedagogy degree programs. The overall graduate environment is enhanced by strong programs in various areas within the School, providing a diverse and broad musical experience. Graduates of OU’s pedagogy programs currently hold teaching positions at Southern Methodist University, Louisiana State University, University of Cincinnati- Conservatory of Music, University of Arizona, University of Montana, Central Michigan University, University of South Carolina, SUNY-Potsdam and many others. 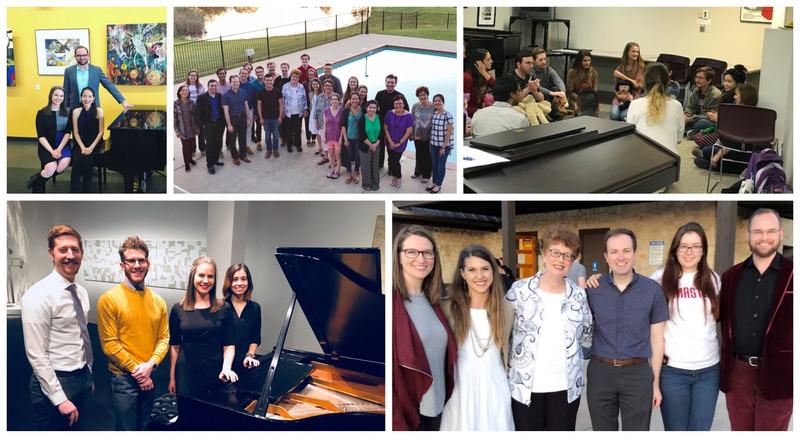 In addition, graduates of University of Oklahoma piano pedagogy programs serve as independent teachers in numerous cities and communities around the country. 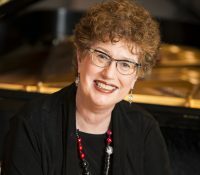 The OU piano pedagogy programs are designed to prepare students for careers as: independent piano teachers, public school group piano teachers, college or university studio/group piano teachers, and college or university piano pedagogy teachers.